If you’re passionate about outdoor sports, outdoors or simply love nature, the Val Pennavaire area will not disappoint. The dense network and the variety of trails that run through it are a paradise for lovers of trekking, running, trail and mountain biking. The variety of 60 cliffs distributed in the valley are the destination of climbers from all over the world at any time of the year. 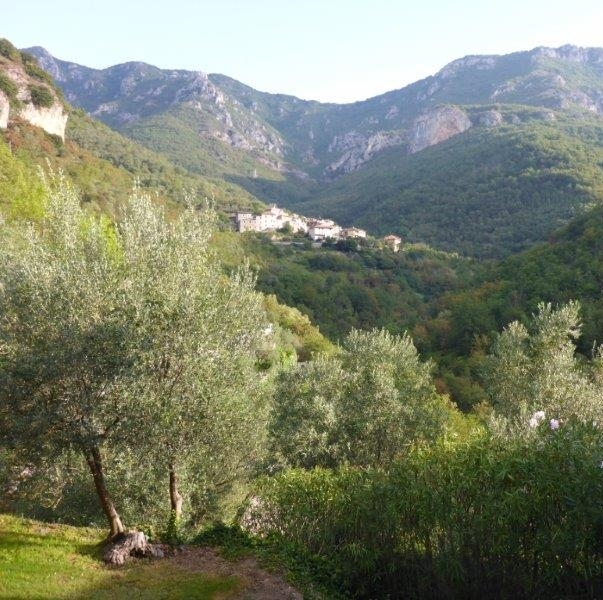 The proximity to the sea and the natural pools of Pennavaire complete the tourist offer of Castelbianco. And if you are fond of golf or horses, not far from Castelbianco you will also find yourself having fun!